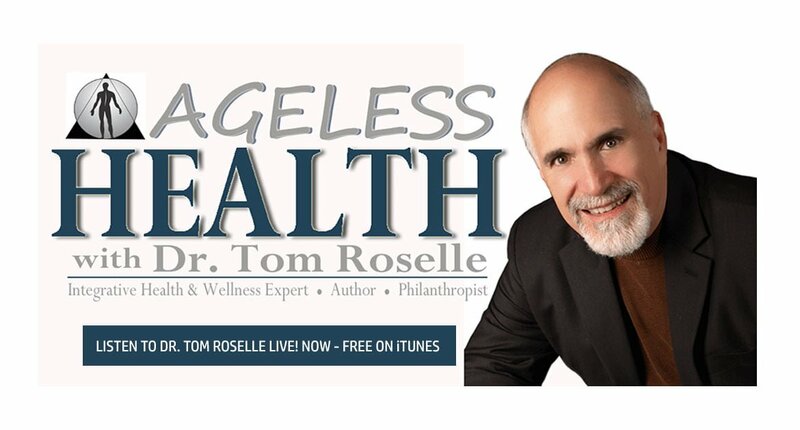 Concussions & Other Sports Injuries - Dr. Tom Roselle Live! Dr. Tom Roselle, DC and Dr. Scott Lamp, DC, CCSP discuss the many causes of brain injury, concussions and other sports injuries. You may have hit your head on a kitchen cabinet, the trunk of your car, someone else’s head, etc. The body tries to survive, but over time, the lumps and bumps accumulate and they may cause body pain, headaches, memory loss and confusion and other subtle, and perhaps not so subtle problems.